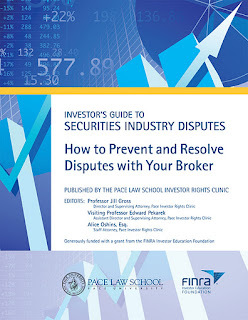 WHITE PLAINS – In a continuing effort to educate, inform and empower the investing public, the Pace Law School Investor Rights Clinic recently released an updated version of its Investor’s Guide to Securities Industry Disputes, which offers tools to help investors avoid disputes with their brokers and identify and resolve legitimate grievances that do arise. This 30-page booklet is available at no charge either in print or online. The Investor Rights Clinic first authored, produced and distributed the Investor’s Guide in 2009-10 using a grant of approximately $150,000 from the FINRA Investor Education Foundation. The grant included funds to update and redistribute the booklet in 2011. Prof. Gross is available to speak to the media about the information contained in the Investor’s Guide. The updated Investor’s Guide is available online on the FINRA Foundation’s website. 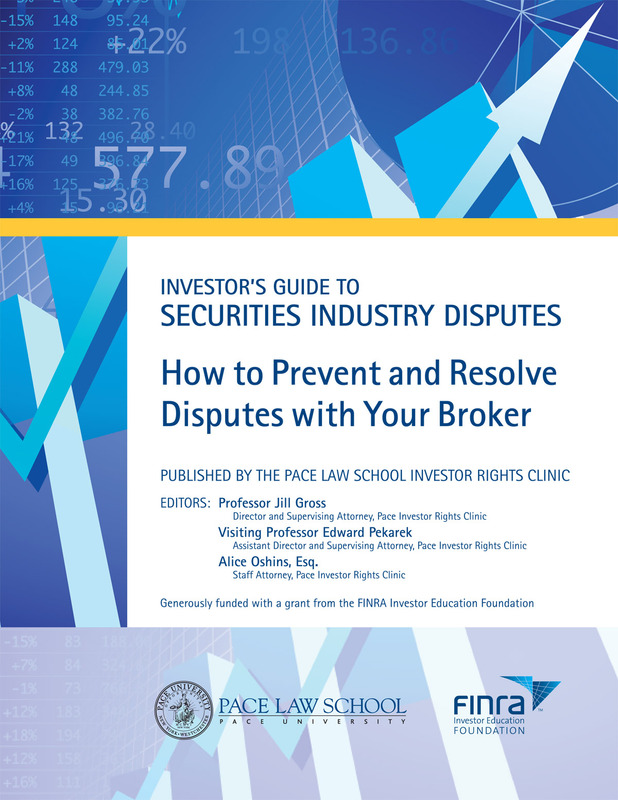 Investors and organizations can also obtain print copies of the Investor’s Guide by contacting Edward Pekarek, assistant director and supervising attorney at the Investor Rights Clinic, at JJLS@law.pace.edu, or at (800) 836-7223. The Pace Investor Rights Clinic, operating as part of John Jay Legal Services at Pace Law School, is a non-profit organization offering free legal services to eligible individual investors who have disputes with their securities brokers and brokerage firms. PIRC aims to protect the rights of individual investors, particularly investors of modest means who traditionally have been underrepresented in the legal system. An digital version of the Investor's Guide is available here. WHITE PLAINS -- Two teams represented Pace Law School last weekend in a "triathlon" that had nothing to do with swimming, cycling or running--and emerged victorious. 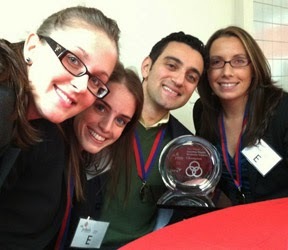 One of Pace's teams won the third annual FINRA / St. John's Securities Dispute Resolution Triathlon. Held in the shadow of the new World Trade Center "Freedom Tower" at St. John's University's Manhattan campus, the national competition field featured 24 teams from 17 schools, hailing from as far west as Texas and as far south as Florida. The two-day event, sponsored by the Financial Industry Regulatory Authority (FINRA) features three individual rounds of competition in negotiation, mediation and arbitration, the primary areas of dispute resolution. The Pace team, comprised of Pace Investor Rights Clinic (PIRC) students, 3Ls David Haimi, Kristen Mogavero and Genavieve Shingle, went home with the championship trophy and an individual event medal. The victorious Pace team prevailed as the winner of the arbitration round, and were narrowly edged out of yet another award in the mediation round by a team representing William and Mary Law School, from Williamsburg, Virginia. Pace also fielded a second team for the event, comprised of 3Ls Katerina Davydov, Eleanor Osmanoff and Jay Park. All six students are current or summer student interns with PIRC. The teams were coached by PIRC Assistant Director and Visiting Professor Ed Pekarek, who served as faculty advisor and coach, with assistance from coaches Christine Goodrich '11 and Bryn Fuller '11 during the competition, and by Chris Bloch '10 in the days preceding the annual event. Adjunct Professor Louis Fasulo and PIRC Director Jill Gross each provided key skills-based training sessions as part of the teams' preparation. 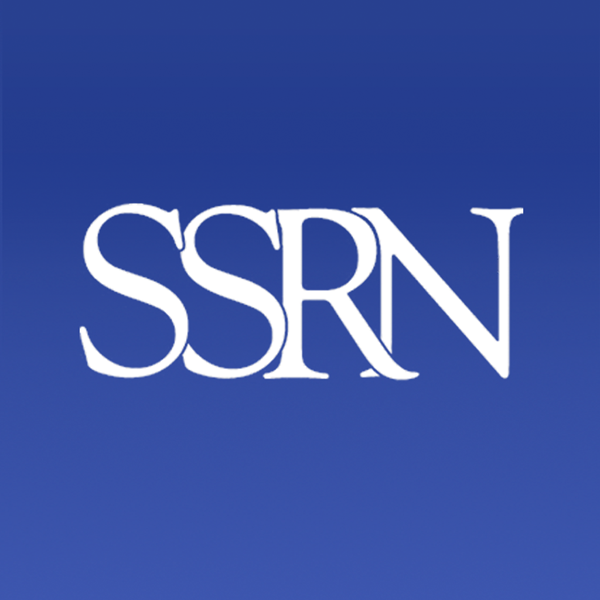 Pekarek noted that as a result of what they are learning in their clinical studies, each Pace Law competitor "possesses dispute resolution skills that will permit them to be zealous advocates in securities dispute resolution if they choose that career path." He added, "as a result of their assigned casework, all six Pace students were more prepared and less nervous than their opponents, in no small part because they have already represented real clients in securities disputes, and in some instances against seasoned opposing counsel." Shingle noted that this event was a great warm-up for her role in the Willem C. Vis competition in the spring and Haimi observed, "this is truly a great day for Pace." The Negotiation medal winner was a first-time entrant, Florida International University, coached by Robert "Bert" Savage. The Mediation medal went to William & Mary, and the Advocate's Choice award went to West Texas University. Prior champions are Seton Hall (2010) and St. John's (2009).